Don’t tell the other berries, but blueberries are my favorite. I’m a big fan of both their flavor and texture. I can get a bit weird about the texture of other berries. It’s a long-standing thing that I stopped trying to rationalize a long time ago. Anyway, last week, I was very excited when I picked up a big box of beautiful fresh blueberries from our CSA. Of course, I think blueberries and cream cheese are a pretty perfect match. Combine that in a coffee cake, and I knew I had to bake this sooner rather than later. I love coffee cakes. They are so versatile. 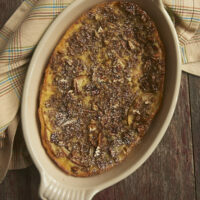 This particular one is great for brunch, an afternoon treat, as well as a lovely summer dessert. The combination of flavors is really quite exceptional. The cake is soft and buttery. 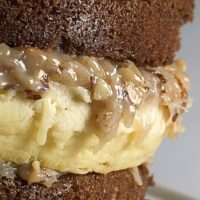 The cream cheese layer is not overly sweet, which lets the tartness of the cream cheese come through. Then, of course the blueberries offer a big burst of flavor. The almond topping adds a nice crunch. With the layers staggered a bit over the cake, each bite is just a bit different. Don’t be put off by the long-ish recipe. There are a few separate steps, and you’ll use many, many bowls. But, each step is really quite simple. You just might want to make sure that your dishwasher is empty and ready to go before you get started. I must say that this is one beautiful cake. I love the way the different toppings are layered on top of the cake. It looks fancy-schmancy but still a bit rustic. This is definitely a cake designed to impress. 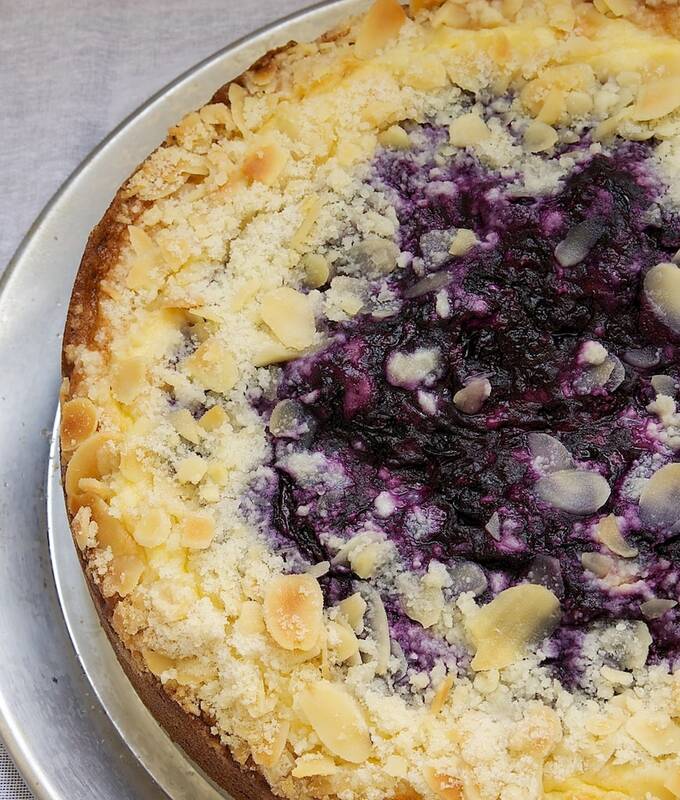 Fresh blueberries, cream cheese, almonds, and a buttery cake combine in this tasty treat that’s perfect for everything from brunch to dessert! Combine the blueberries, 1/4 cup water, and lemon juice in a 1- to 2-quart saucepan. Cook over medium heat until mixture boils. Lower heat and simmer the mixture, stirring occasionally. Simmer until the blueberries have split and released their juices (about 3 minutes). In a small bowl, mix the cornstarch and 2 teaspoons water. Add to the blueberry mixture. Stir until thickened (about 1 minute). Preheat oven to 350°F. Butter and flour a 9- or 10-inch springform pan. In a large bowl, whisk together the flour and sugar. 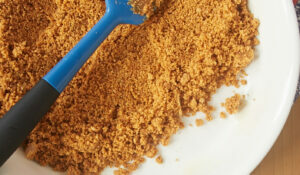 Add the butter and mix with a pastry blender or a fork until mixture resembles coarse crumbs. Remove 1/2 cup of the mixture and set aside to use for the topping. Add the lemon zest, baking powder, baking soda, and salt to remaining flour mixture. Mix just until combined. In a separate bowl, mix the yogurt, egg, and vanilla until blended and smooth. Add to the flour mixture and mix just until combined. Transfer the batter to the prepared pan. Spread evenly. 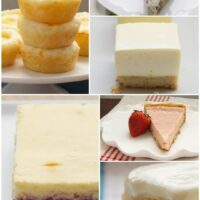 Using an electric mixer on medium speed, beat the cream cheese, sugar, egg, and lemon juice until smooth. Spread the mixture over the cake batter, leaving a 1/2-inch border around the edges. Spread the cooled blueberry mixture over the cream cheese mixture. Leave some of the cream cheese mixture visible around the outermost edges. Stir the almonds into the reserved cake mixture. Sprinkle over the cake, placing most of the mixture around the outer edges. Bake 30 to 40 minutes, or until the top of the cake is golden brown and the center of the cake barely jiggles when the pan is gently shaken. Cool the cake in pan on a wire rack for 15 minutes. Then, release the pan’s latch and remove the sides of the pan. Recipe slightly adapted from Sunset. Love the new look of your site! A little freshening up never hurts, does it? 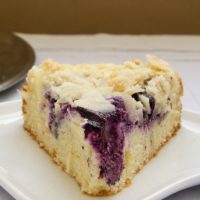 This cake sounds so delicious – I love blueberries and cream cheese, so it sounds like a winner in my book! 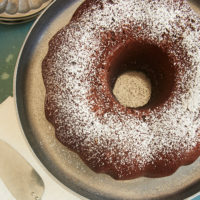 This cake looks so moist and tender! I’m with you – blueberries are my favorite. That coffee cakes looks great. I am always a fan of berries and the addition of cream cheese. Jennifer this coffee cake looks wonderful!!! The tops looks like a crumb cake!! Bet is delicious! I love reading your descriptions and or prep descriptions of the recipe you share with your readers….all very tasty:) The blueberries I am finding here in the mid-west are being shipped in from various locations but oh so good right now. 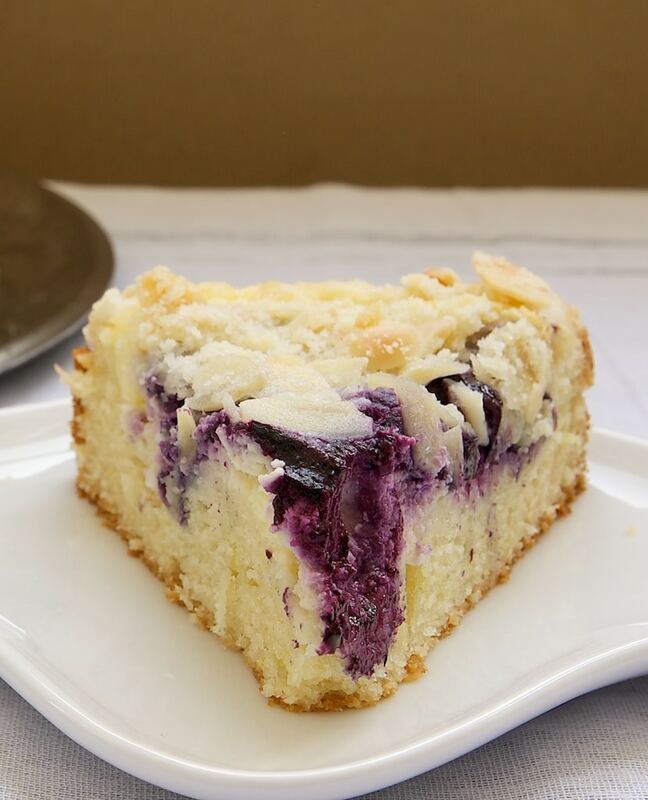 Local blueberry u-picks are gearing up this week, this coffee cake will be in near future! 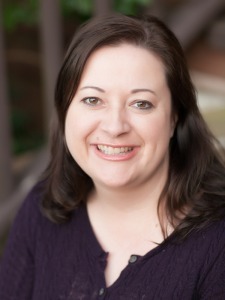 The site design changes make your blog very user-friendly to navigate…love the simple, clean look! I’m a HUGE blueberry fan also and this cake sounds amazing! Perfect texture, perfect flavors, perfect everything. I don’t think you could ever go wrong with blueberries and cream cheese together! this looks fantastic! pinning right now! I go nuts with blueberries! 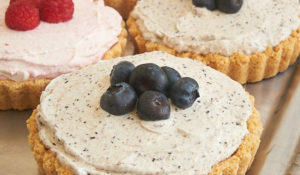 I always order blueberry cheesecakes whenever I go out for a coffee or for dessert when I dine out. And the cream cheese is indeed its soul mate. 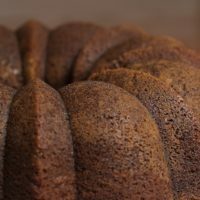 Though I don’t know what to say yet about coffee cakes, and judging by these beautiful post (with awesome pictures), I might as well be baking one right now. 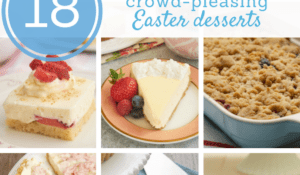 I love coffee cake, blueberries and cream cheese I’m sure these flavors combined will be delicious! This is truly an incredible cake. Its tender, moist, buttery and a perfect blend of flavors. A great way to eat your blueberries. You would not guess vanilla yogurt is used here. This is definitely a keeper. Worth the prep time, although not complex by any means. Thank you for sharing. This is amazing. Loved it! Added some brown sugar on top for fun. Could use use any kind of berries in this? Hi, Tina. Yes, I think you could substitute another berry without any other adjustments. Hi, Bryan. I’ve not tried it in this recipe, but you could try substituting sour cream. 2. When making the cream cheese mixture, whisk the cream cheese with the sugar before adding the lemon juice and the egg; otherwise you might struggle to get the mix smooth. Could you make this a day before serving it? Yes, it should keep for a few days tightly sealed. 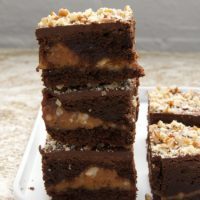 I’ve made this before and it was beautiful and delicious fresh out of the oven but after a while the top layer got very mushy – is there a way to prevent this? I haven’t had that problem with this coffee cake, but I would suggest keeping it refrigerated. Hi, Yolanda. I’ve not tried freezing it, but I would assume it would be fine. Can you cake flour in this recipe?